211 Bernard: New in stock: titles from Dorothy, a publishing project! 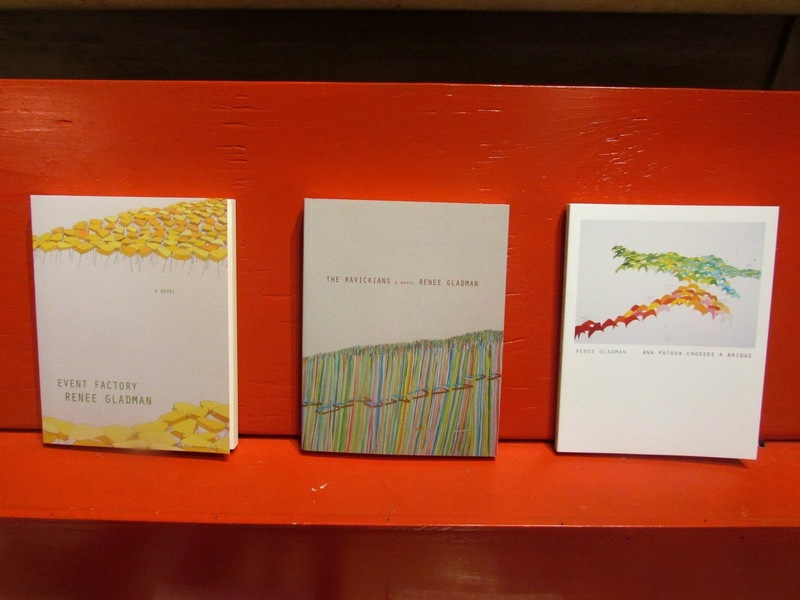 New in stock: titles from Dorothy, a publishing project! What with the success of Nell Zink's The Wallcreeper, we thought we'd bring in more titles from Dorothy, a publishing project. 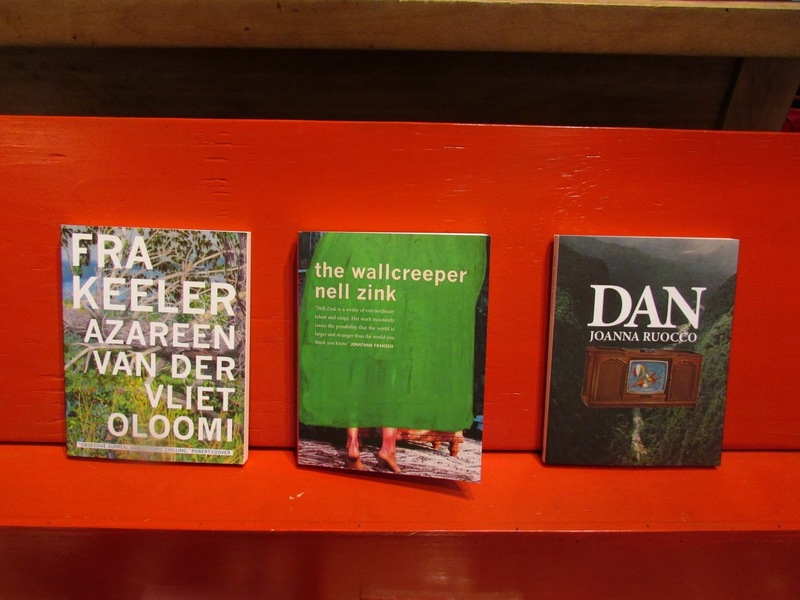 Recently named one of five small presses “slyly changing the industry for the better” (Flavorwire), Dorothy, a publishing project is dedicated to works of fiction or near fiction or about fiction, mostly by women. The project, founded and run by Danielle Dutton, who has also held various roles at Dalkey Archive Press, publishes two books each fall—most recently Nell Zink's The Wallcreeper, and Joanna Ruocco's Dan. Dutton describes both titles as "hilarious and weird." Having read all of one and half of the other, I can heartily agree. Dorothy has also published a trilogy by Renee Gladman, about an invented city-state called Ravicka (pictured above). Gladman's work was actually one of the main inspirations for Dutton when she was considering the project. 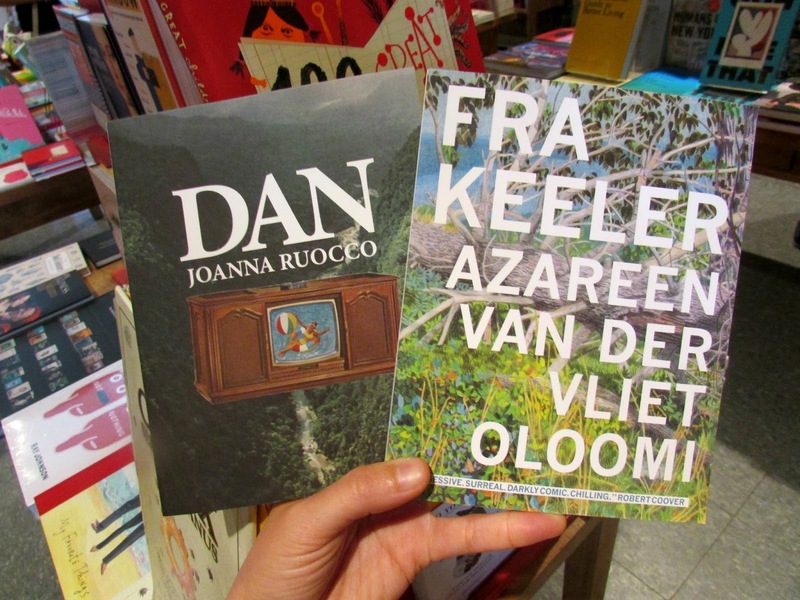 Rounding out our Dorothy, a publishing project offerings for the moment is Azareen Van Der Vliet Oloomi's bewitching and perplexing Fra Keeler, which starts with a death and unravels the world from there. The books themselves are beautifully designed. The cover art is chosen from the work of contemporary artists like Gisela Insuaste, Beverly Semmes and Christine Shan Shan Hou. Small and nearly square, they demand to be taken everywhere, to be read in snatches on the bus, or three at once during an afternoon at the park.